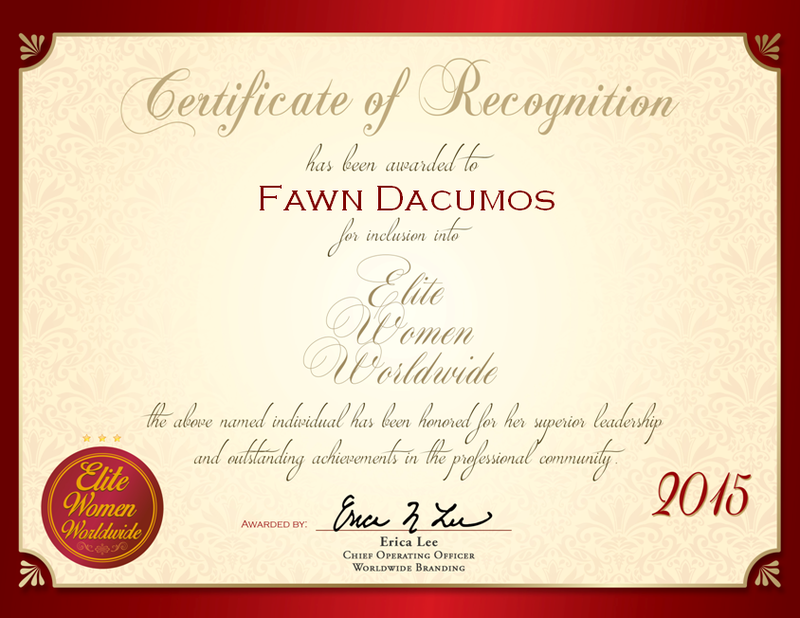 La Plata, Maryland, December 15, 2015, Fawn Dacumos, Owner and Operator of Worship Revealed, has been recognized by Elite Women Worldwide, for dedication, achievement and leadership in instructing worship through music. As the owner and operator of Worship Revealed, Ms. Dacumos demonstrates her devotion to faith by organizing musical education. At Worship Revealed, she specializes in teaching sound production and scouting out teachers in the music industry. For almost a decade, Ms. Dacumos has brought her gift of music to the community braced by the encouragement from her family and education. Not only does she teach, but she also writes music, plans events, records music and speaks publicly. Ms. Dacumos attributes her education at Lexington Baptist College was a large impetus on pursuing her career. She graduated from the college with a Bachelor of Arts in Bible education. Her faith has also been a powerful source of guidance and inspiration, and she finds her strength in being born-again and presents the gospel through the arts. 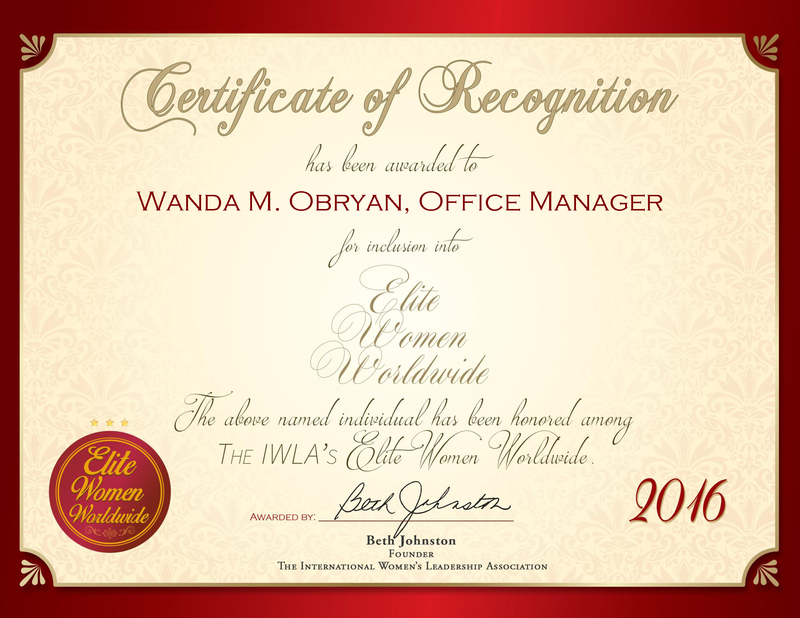 She enjoys her career as she has the opportunity to work with people. In the coming years, she hopes to hire staff to teach instruments at Worship Revealed.